After the restructure of higher education in 1979, modern management education has resumed. Bachelor programs in management started to appear, followed by Master and PhD programs. As the major part of management education, Master of Business Administration (MBA) programs were first launched in 1991. At that time, there were only 9 MBA programs in China. 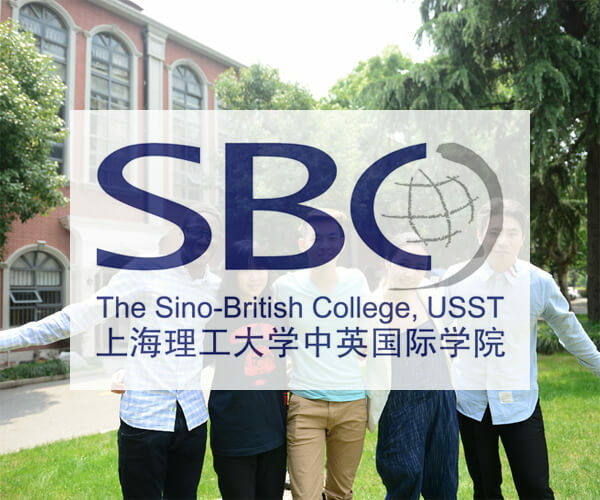 Undergraduate studies in management and business in China include basic knowledge in business and management such as management principles, economics, business law, accounting, etc. Students also focus on specialized fields such as international trade, finance and marketing. MBA programs in China often focus on specialized field such as management information system, marketing strategy, human recourses, innovation, etc. MBA students carry out research projects under the instruction of their supervisors. There are many reasons why people choose to do an MBA which including salary, career prospects and networking. Networking is probably the key reason why people study an MBA in China. Nowadays, MBA program in China is designed to prepare both Chinese and foreign managers for senior leadership positions in China. 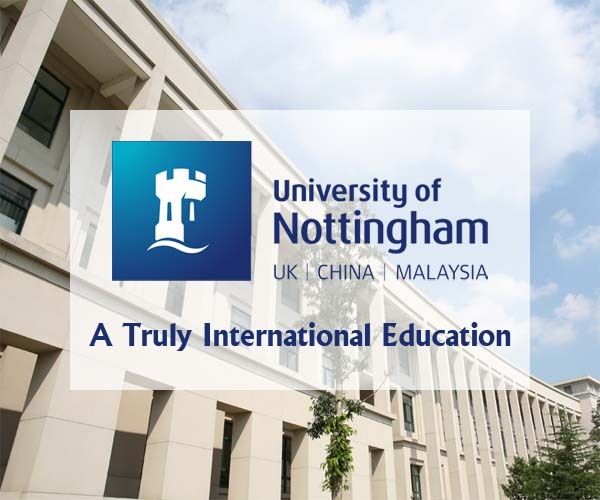 In general, it aims to provide managerial students with the ability to lead, design and implement suitable systems and practices for organizations operating in China and also international business environments. MBA in China are often taught by both Chinese and foreign professors. Foreign students can enroll into Chinese or English taught MBA program depends on their Chinese proficiency. MBA in China expect applicants to have at least 3 years working experience and a bachelor’s degree or above. The main concern for foreign companies doing business in China is talent. Most senior Chinese managers are not familiar with western management techniques, so big multinationals frequently have little choice but to import talent from the overseas. But then the companies are headed by managers who may have little understanding of Chinese business practices. It is important that foreign companies need capable managers in China. Given the growth in demand for foreign investment in China, there is a real shortage. More MBA education is required both in the Chinese ways of doing business and the Western ways. It becomes absolutely critical to compete and grow in China. MBA education in China has evolved from the tradition management education under the planning economy to the Western approach under the strong influence in the later 1980s. From 1949 to 1979, China was a central command economy model. Under the centrally planned economic system, all production activities were planned by central or provincial governments. In this period, the management education was to train Chinese managers for the planning economy. In 1977, when Deng Xiaoping took the leadership in Mainland China, he started to reform the planning economy to market economy. In 1980, the first SEZ was set up in the Province of Guangdong – Shenzhen Special Economy Zone. Shenzhen is the first SEZ, also known as the “testing SEZ’ under Deng’s economic policy. The establishment and successful development of Shenzhen, lead to the later SEZ development such as in Shanghai. As a result, state owned enterprises were gradually transformed from government production units to independent economic entities with increased autonomy to decide what to produce and how to market their goods or services. Chinese managers have been challenged to improve their managerial competence and administrative skills to match with the changing business environment. MBA in China is the result of increasing demand for professional managers in the nation’s booming economy, the Chinese government decided to import Western MBA education to China. The international cooperative MBA program introduced the idea of the Western style MBA into China. In the later 1980s, the Chinese government decided to embark on its own domestic MBA education program.